Ghostcrawler will be staying at Riot Games as the company’s head of creative development. 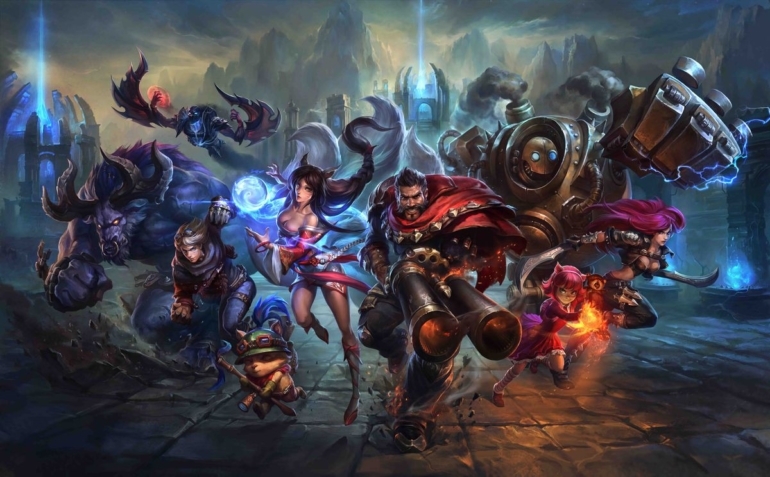 Andrei “Meddler” van Roon is the new League of Legends lead game designer. Greg “Ghostcrawler” Street, who formerly held this position, announced the news in a League of Legends forum post today. In addition, Mark “Riot Scruffy” Yetter will be taking Meddler’s place as League’s lead gameplay designer. While Ghostcrawler will no longer be working on League specifically, he’ll still be a large part of Riot Games. He took on the role of the company’s head of creative development several weeks ago, but the change was only made public today. In his forum post, Ghostcrawler explained that one of Riot’s goals is to expand the world of Runeterra through media such as the Ryze cinematic and the interactive map that was posted on the League website earlier this summer. There’s only so much lore that can go into the game, though, so stories may begin to manifest themselves in new ones. Riot has been adamant that they want to put new titles on the market. Earlier this month, co-founder Marc “Tryndamere” Merrill told Variety that the company plans to release “a handful of games” each decade.